India is the most populous democracy in the world, according to a BBC News report in 2007. 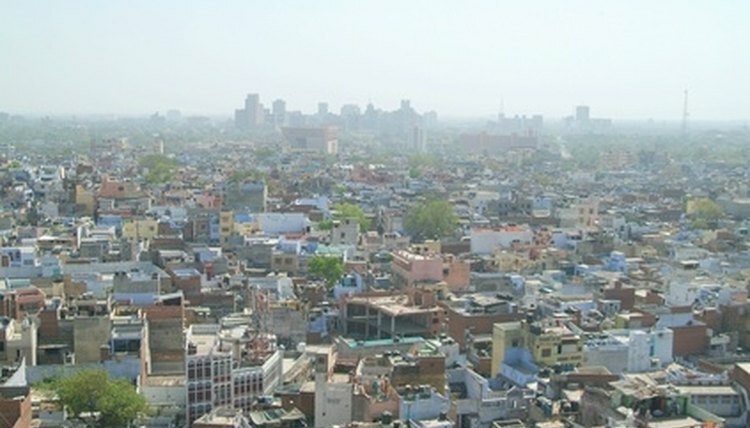 As of July 2010, India has a population of over 1.17 billion. With so many beautiful people milling the streets, maintaining villages, running shops, opening businesses, attending schools and running homes, it can be very challenging for an individual to find a single address in the entire subcontinent. Determine the Indian state. India consists of 28 states and seven Union territories. Search for the state that contains the address you are seeking. States include Arunachal Pradesh, Bihar, Goa, Gujarat, Jammu and Kashmir, Tamil Nadu and so on. Locate the district. The Government of India also splits India into districts, 626 throughout the country as of 2010. Use Maps of India or a similar search engine to find the pin code. Find the state's pin code. The pin code, or area code, narrows phone number searches. Use a search engine like Maps of India to determine the pin. Search for the local post office. To access a pin code, you may also need to enter the district's post office. Search the India Post Web site to find a local post office in the state and district. Add the person's name to your search. With the individual's name and the area information, you have the ingredients to find a singular address. For example, in the state of Arunachal Pradesh, in the East Kameng district, at the post office location Chyang Tajo, the pin code is 790102. Use a live search map to pinpoint the physical address. You can use GoogleMaps or a similar provider to zoom in on the address on a city or village map. Enter the state, district, pin and the business name, if applicable, to spot the building or house on a map. Carver, Noelle. "How to Find an Address in India." , https://legalbeagle.com/7809226-address-india.html. Accessed 22 April 2019.